Sometimes, a quality sewing machine can be hard to find. Instead of wasting time going from one store to another, come to Findlay & Lima Sewing Centers first. We have the quality sewing machines you're looking for, at a price you can handle. 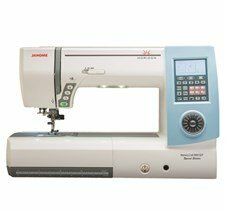 All of our sewing machines, attachments, and accessories are of the highest quality. We only offer the best brands available at the best prices. A sewing machine you'll love, at a price you'll adore! 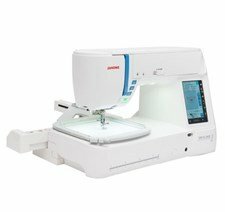 Get the sewing machine you're dreaming of without worrying about the price! Findlay & Lima Sewing Centers offer a wide array of choices for you to finance your sewing machine purchase and pay it off on your time schedule. 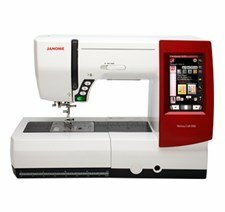 Janome MC9000 Sewing and Embroidery Machine. 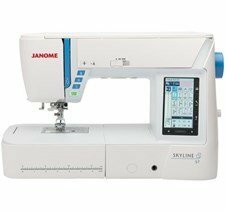 Janome S9 Sewing and Embroidery Machine.